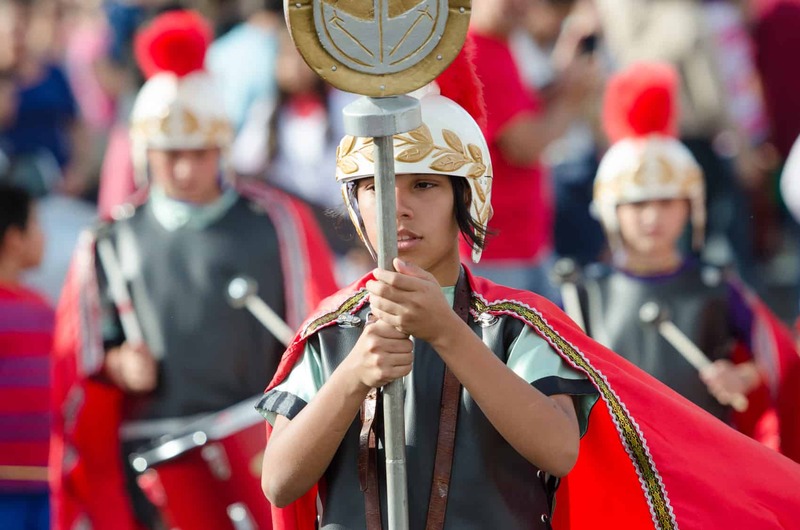 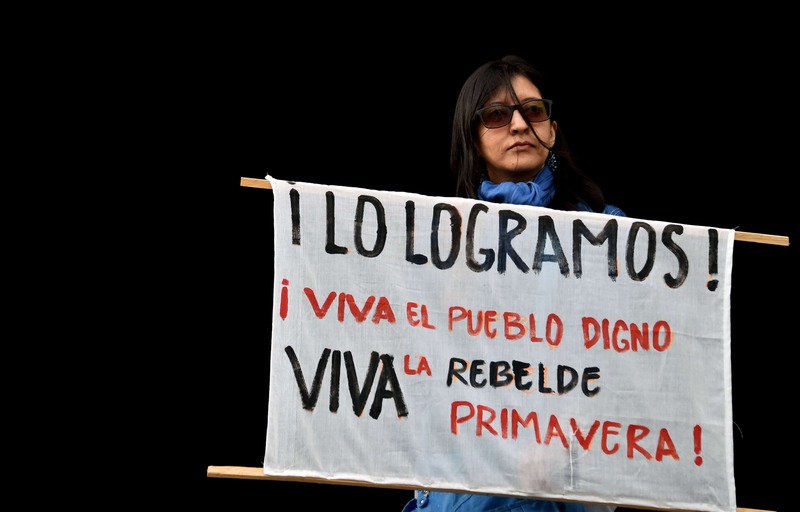 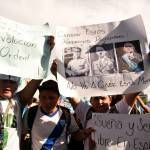 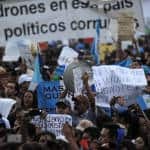 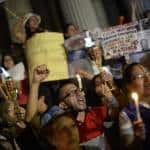 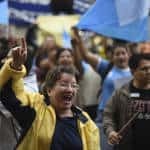 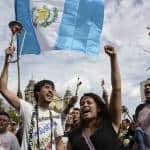 Each Saturday for five straight months, Guatemalans gathered in the capital’s Plaza de la Constitución to demand the resignation of then-President Otto Pérez Molina, accused of being the mastermind behind a massive customs fraud mafia known as “La Línea,” as reported by the daily Prensa Libre and other media around the world. 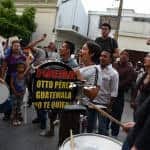 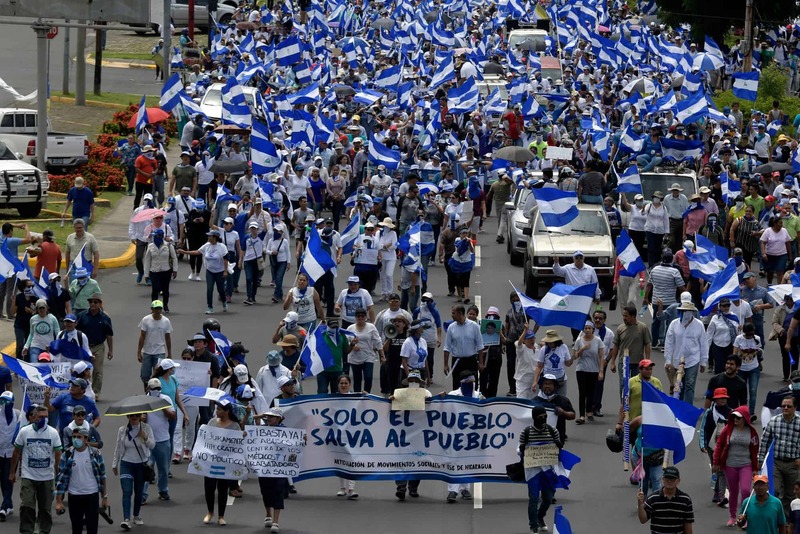 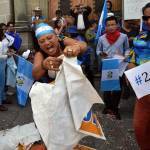 Citizens of all stripes across Guatemala joined in the demonstrations in their own cities and villages, linked by social media and hashtags like #YoNoTengoPresidente (“I don’t have a president”). 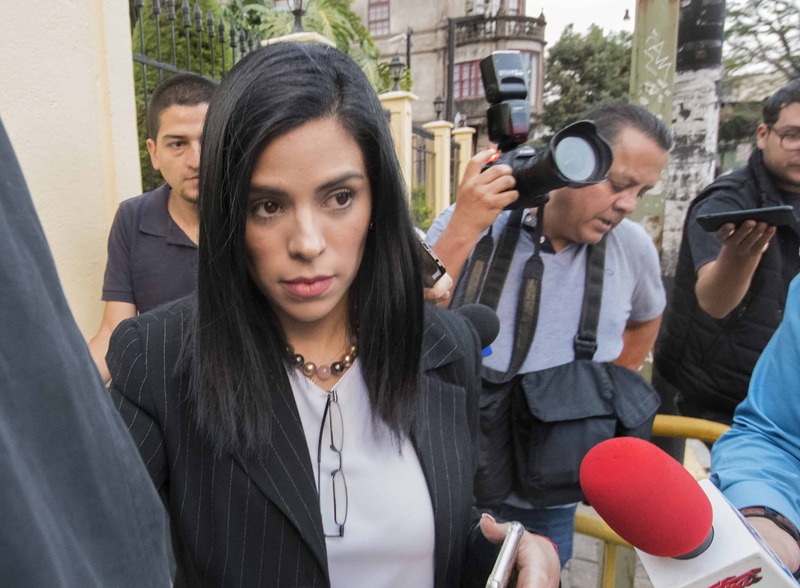 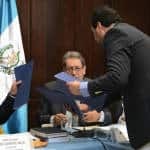 And in dramatic fashion, in the span of a few short days this week, the Guatemalan Congress voted to strip Pérez Molina of his immunity from prosecution in the ongoing corruption probe. 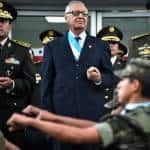 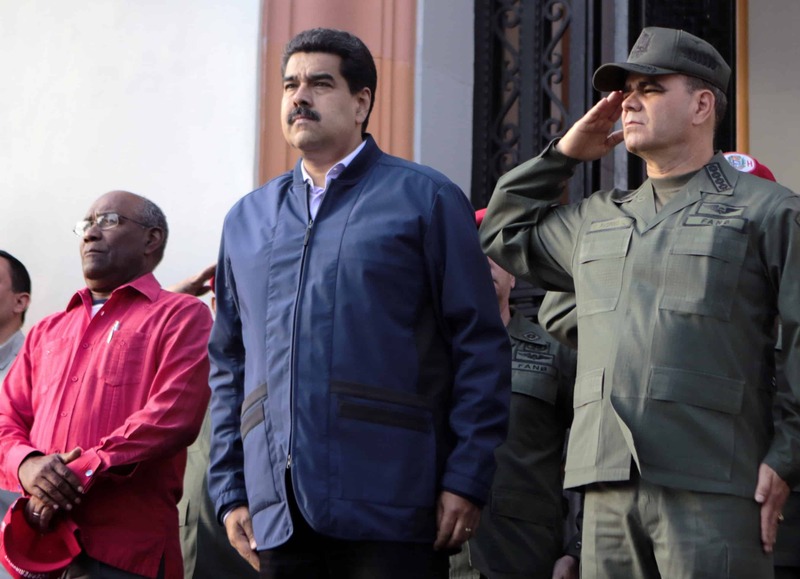 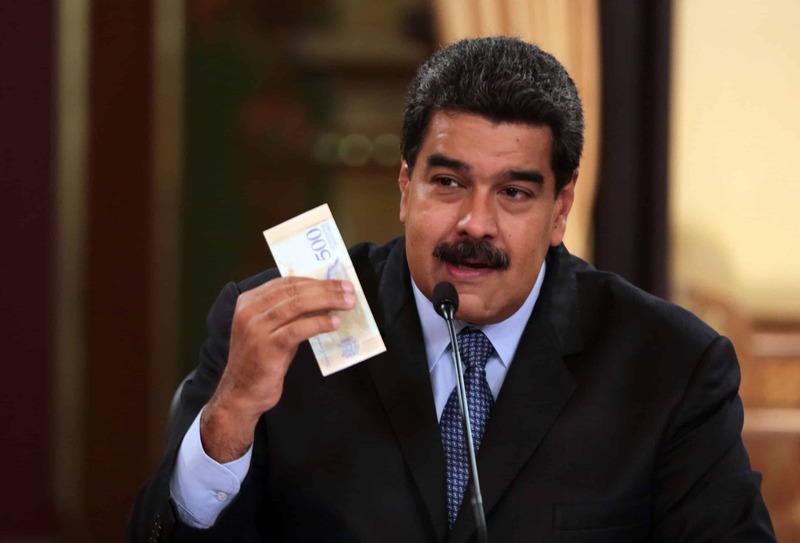 Pérez Molina resigned just before midnight on Wednesday, and Congress accepted his resignation on Thursday, swearing in 79-year-old Alejandro Maldonado as the country’s new president. 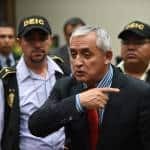 Not long after, also on Thursday, a judge ordered Pérez Molina held in provisional prison pending the continuance of a criminal hearing on whether he will formally face a corruption trial. 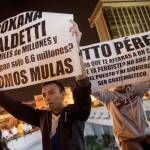 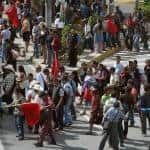 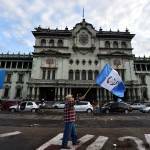 That hearing is scheduled to continue on Tuesday, and Pérez Molina – who has gone from Guatemala City’s Presidential Palace to the Matamoros military prison – will spend Sunday’s general elections behind bars, a hard-fought victory for many of the country’s advocates for justice. 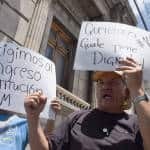 Here’s a look back in photos of that dramatic, tenacious and peaceful protest movement that since April has been inspiring the world.